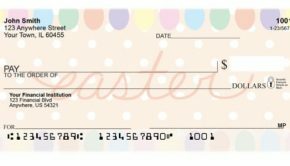 With matching family holiday pajamas selling off the shelves beginning in September this year, it is none too early to start thinking about stocking up on Christmas checks for the holiday season. 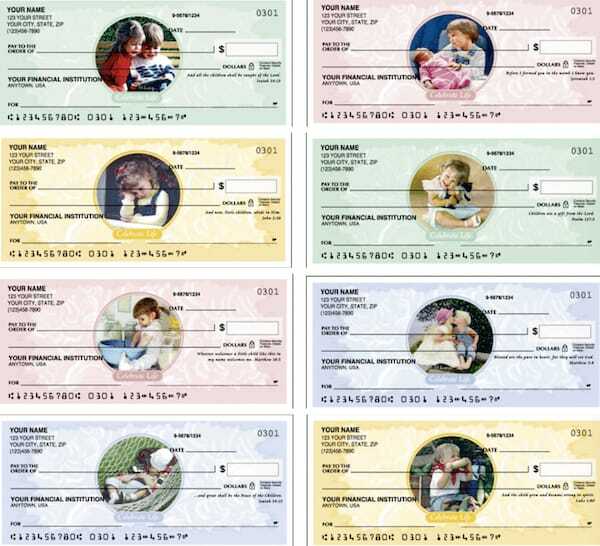 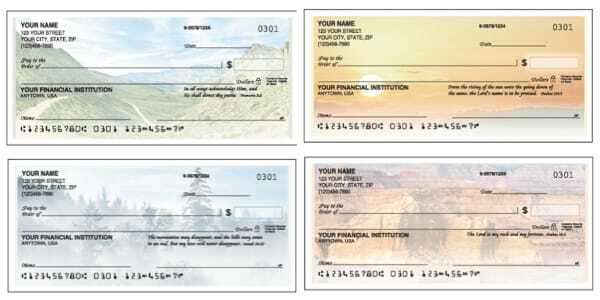 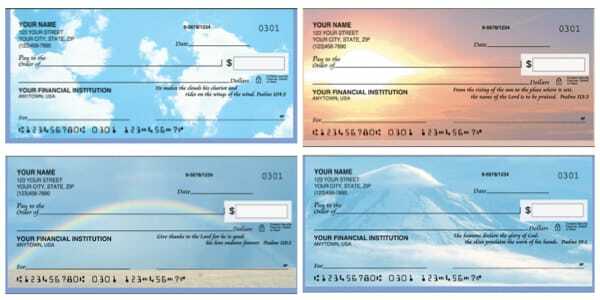 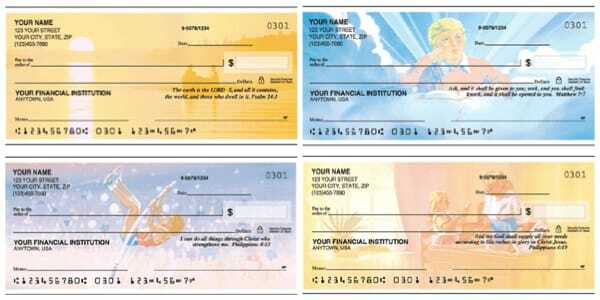 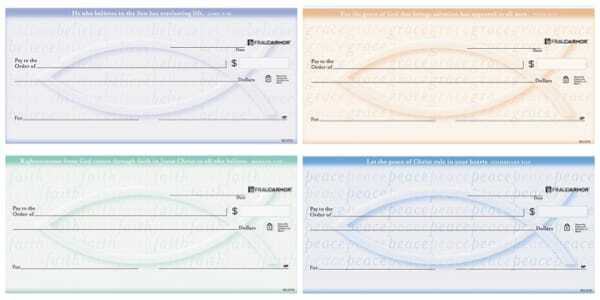 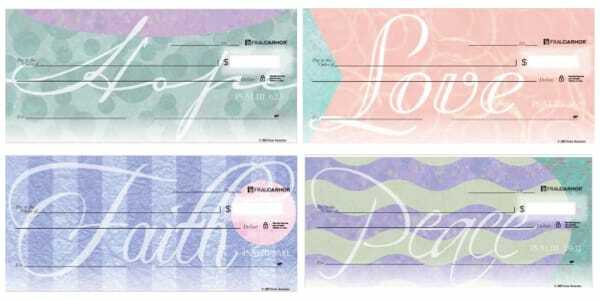 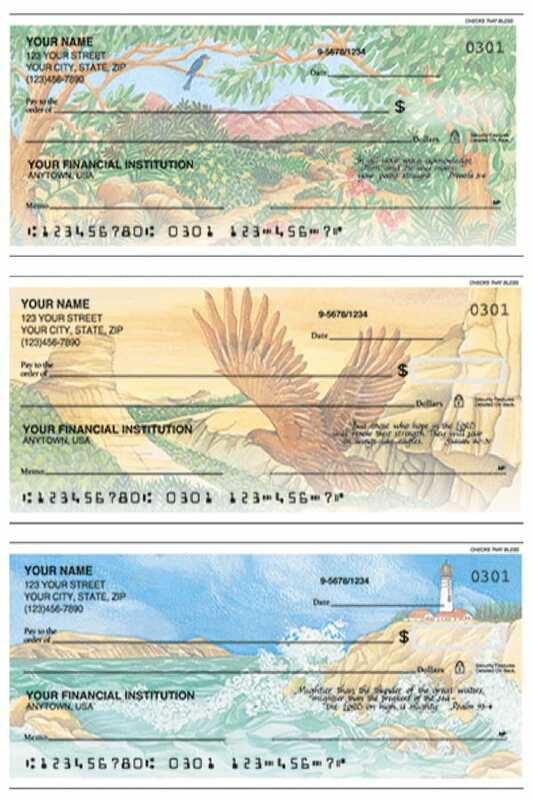 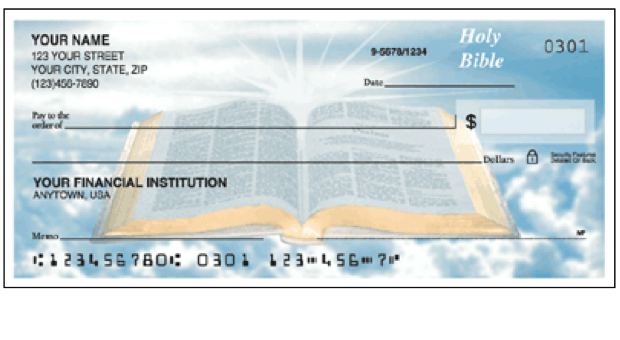 December is the one time of year that even people who hardly write checks at all whip out their check book. 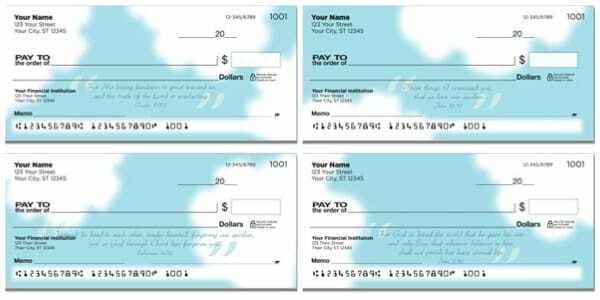 Not only are you likely to send checks as gifts to family members but there are so many service providers who would very much prefer a cash gift to receiving another unneeded bauble they will most likely re-gift, donate, or even toss out. 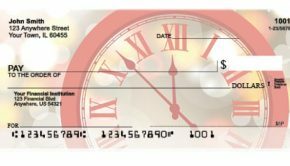 But sometimes, not only do you want to gift a something of material value, you also want to pass along some words of wisdom. 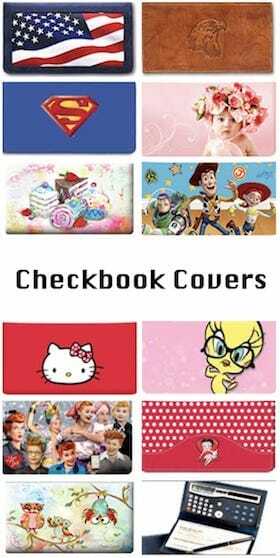 And not just the Pinterest worthy kind. 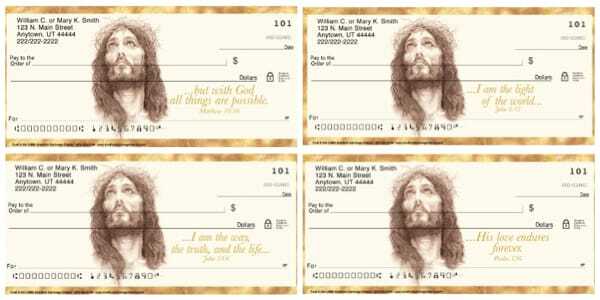 Something truly meaningful. 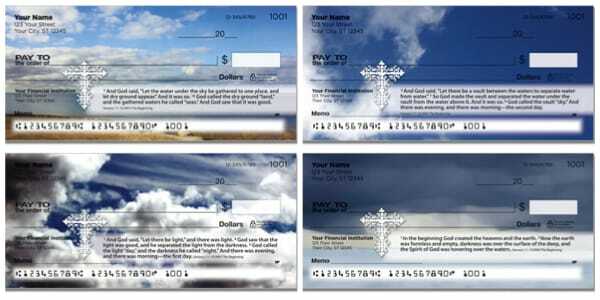 Something that will fill the recipients day with a tranquil reminder of Heaven’s love and guidance. 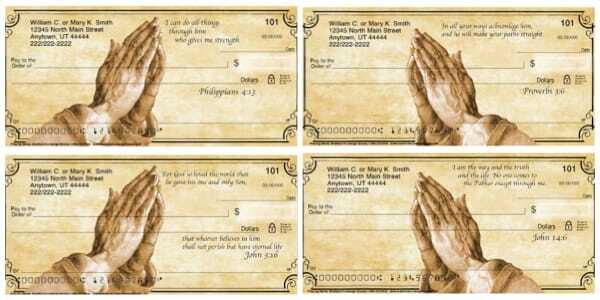 Let the sentiments on these scripture checks reflect your own devotion and inspiration. 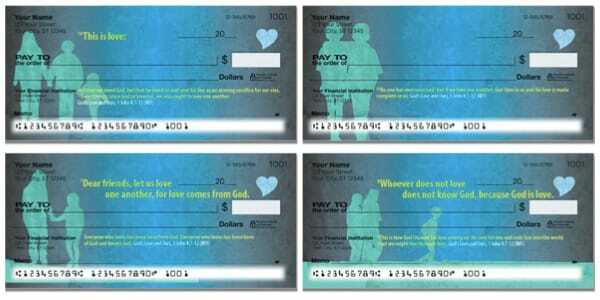 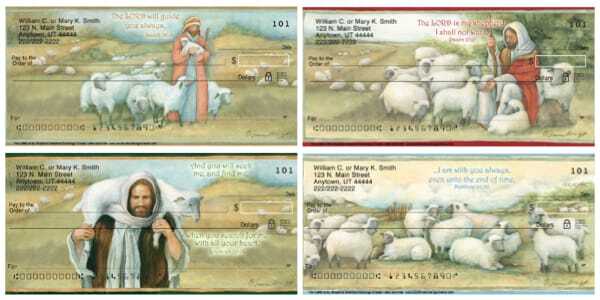 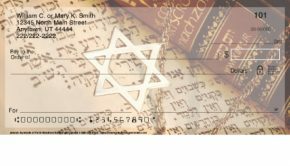 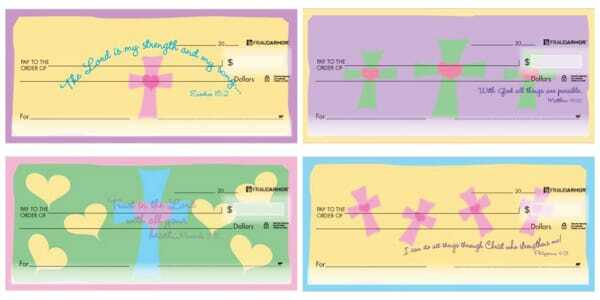 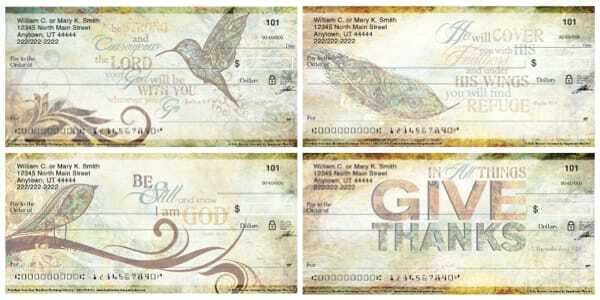 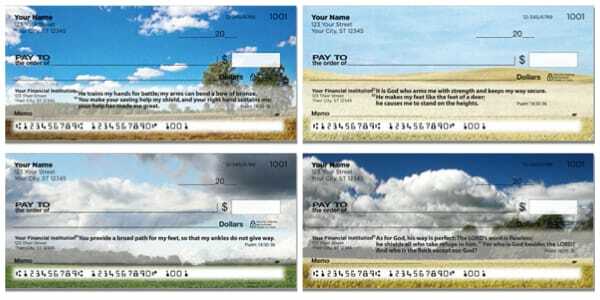 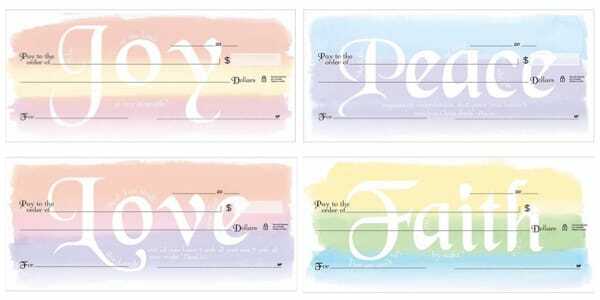 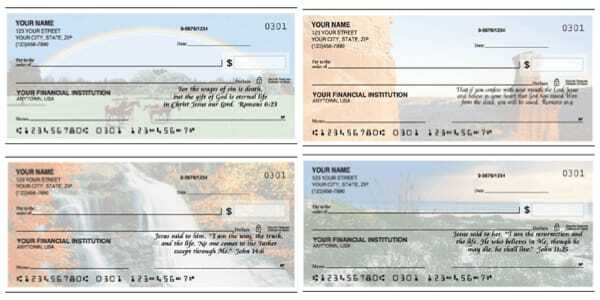 There are enough scripture check designs to satisfy even the most religious but not so many as to overwhelm you, like Christmas checks. 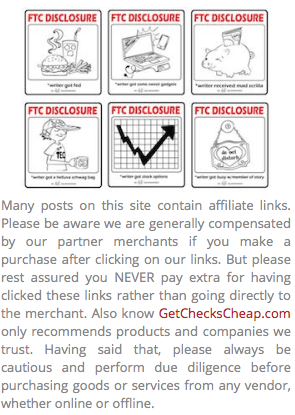 Just a couple more interesting tidbits. 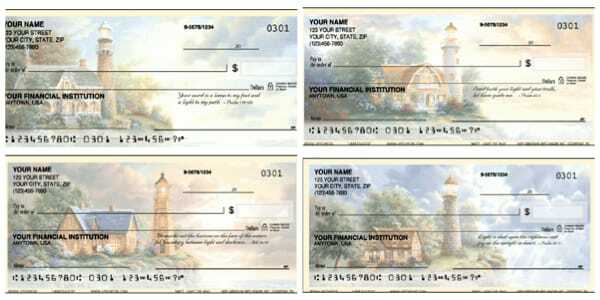 Surprisingly, these Christmas checks are also less expensive than the ones you would order through your bank and are just as secure! 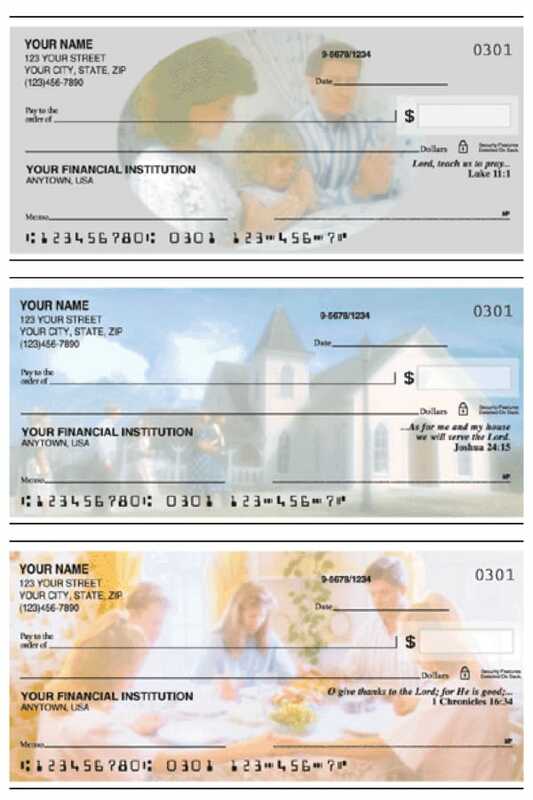 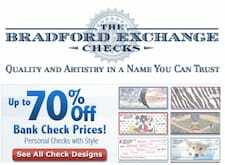 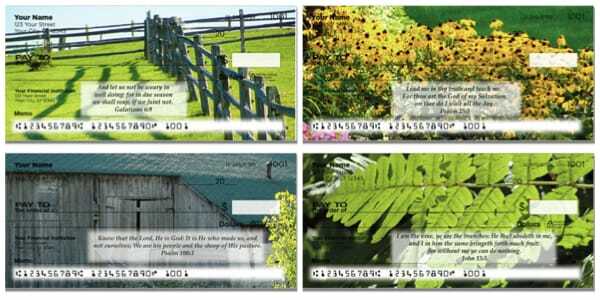 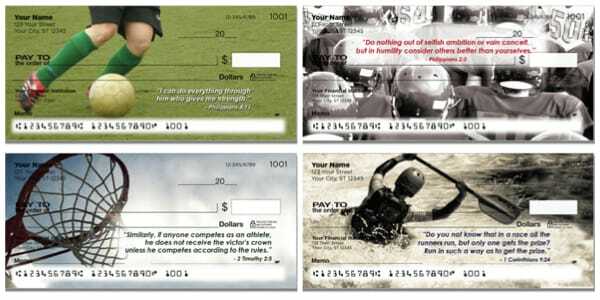 All Checks Unlimited, checks feature Chemical Protection, Erasure Protection and Microprint Signature Line. 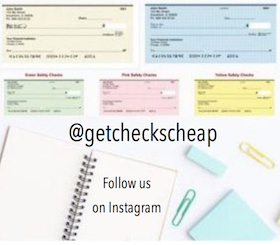 Similarly, all the other check merchants we feature only sell industry standard safe and secure checks, and they sell them cheap! 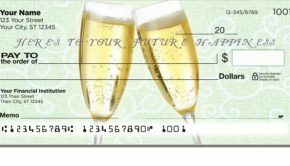 To make the gift a bit more memorable, insert your holiday gift checks in holiday money card holders or keep it simple by inserting your holiday gift checks in custom holiday envelopes. 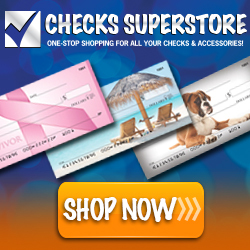 Still haven’t found exactly what you are looking for? 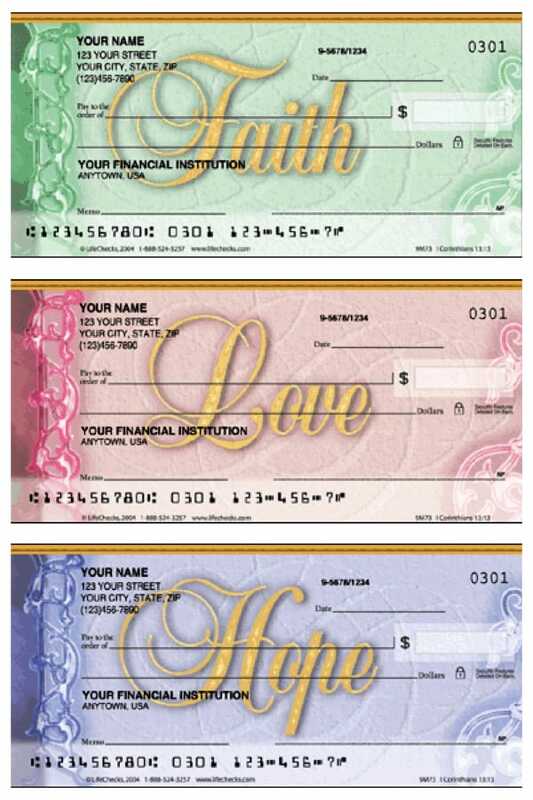 Click here for all kinds of inspirational checks. 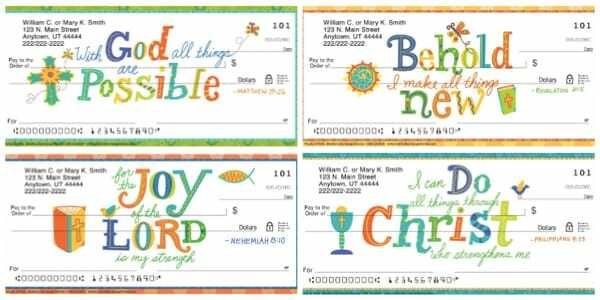 Summary: Spread sentiments of faith and hope all year long with these beautiful, inspirational Christian scripture checks. 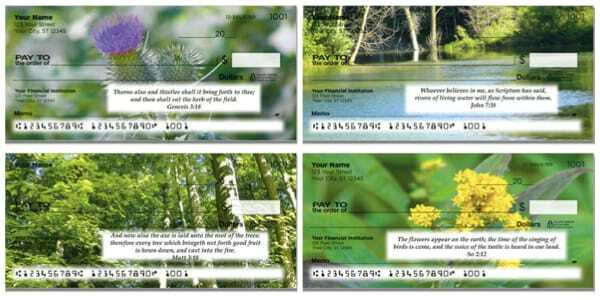 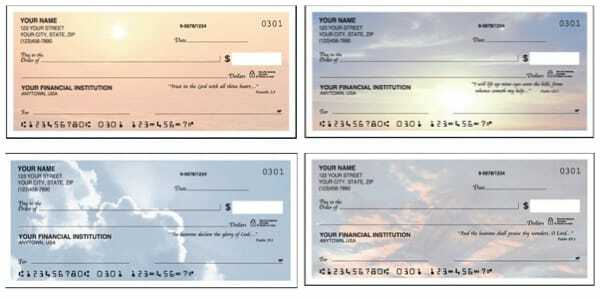 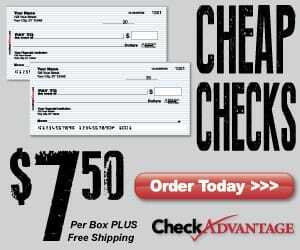 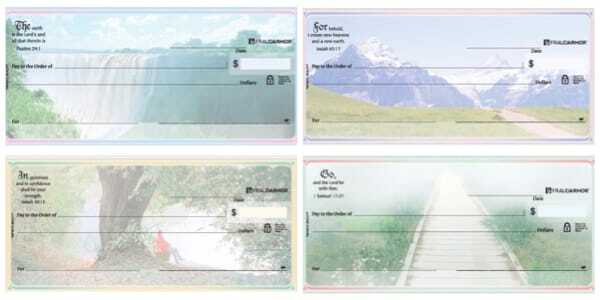 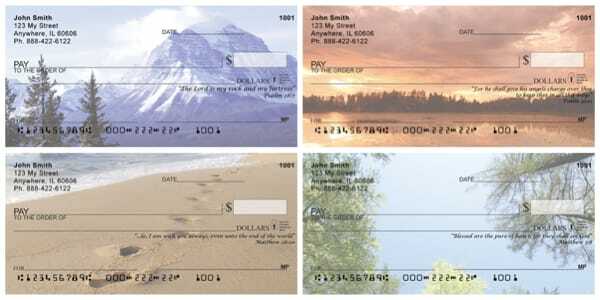 And they are cheaper & just as secure as checks ordered directly through your bank!